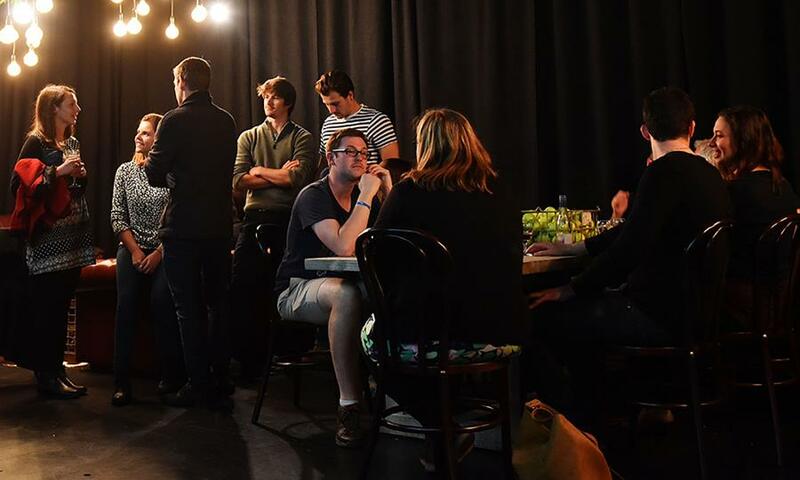 Looking for a spot for a coffee between movies or to chat about what you’ve just seen over a convivial drink? Look no further. The Plough Inn, directly opposite the Village Cinemas, has given BOFA its Front Bar, with its balcony overlooking Brisbane Street, for our exclusive use as the BOFA Festival Lounge, for the four days of the Festival. So for a drink, coffee or a snack, join your fellow Festival goers at the BOFA Festival Lounge, directly opposite the cinema. 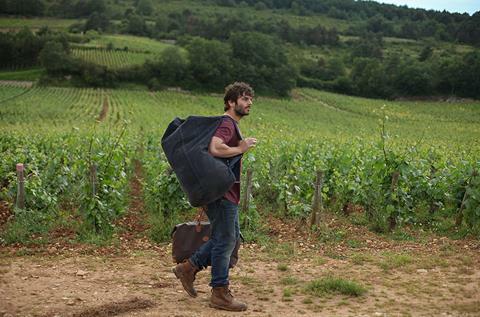 From the vineyards of France, to the war on food waste and a quirky sushi restaurant in Finland, BOFA brings you the best things in life through film. EAT/DRINK/LIVE is supported by The Plough Inn. Built in 1831 the inn has been re-modelled to expose the original 1830s fireplace and walls with convict-made bricks, timber and wrought iron. The Plough Inn is situated directly across from the Village Cinemas Launceston and is the site for Launceston Film Society functions. The Front Bar overlooking Brisbane Street will be home to the BOFA Festival Lounge. 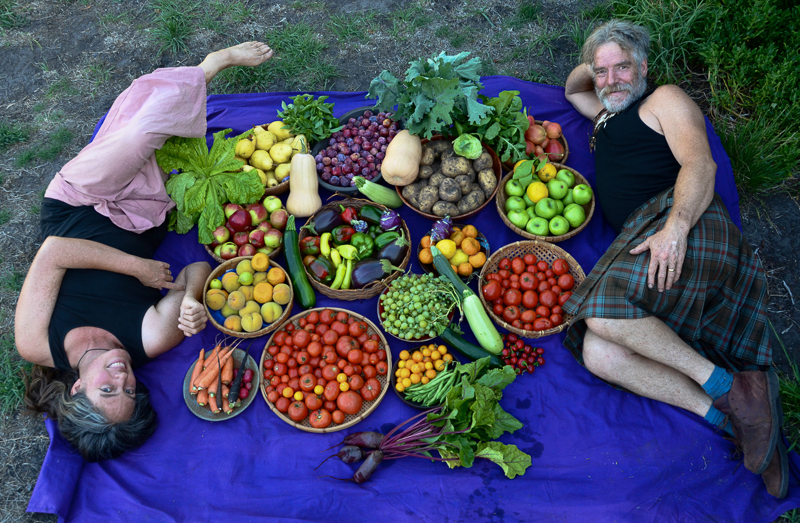 The film follows Suzy and her adventurer husband Jon Muir over eight years, living a simple life off the grid and growing their own food. But just when all seems perfect, life takes an unexpected turn and they confront their greatest challenge yet. Suzy & The Simple Man is a modest story with big questions at its heart: our relationship to each other, to nature and to other creatures, the care of the planet and ourselves, and confronting our own mortality. 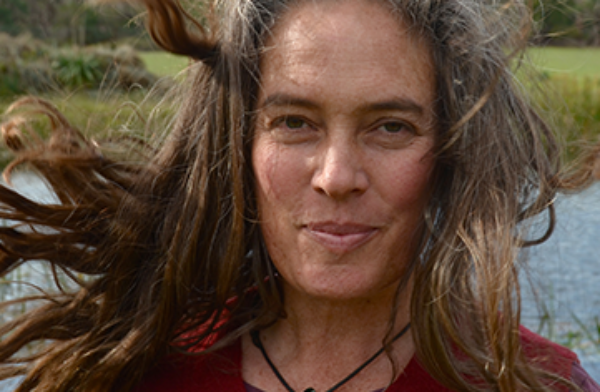 Suzy Muir was first drawn to a self sufficient lifestyle while she was at University. She met Jon in 2001 and they set out to create the life they’d both dreamt of. Over eight years this film, much of which she shot and directed, shows the hard reality of creating this Utopia on a small farm in the Grampians. What does Suzy hope the film could achieve? Suzy Muir will speak after the screening and will also be a key panellist with Annika Stott, Sustainability Strategist at OzHarvest, speaking about their experiences in creating change, in Fighters for Food, a discussion about making quality food available to all through education, sustainable practices and the elimination of waste. SATURDAY, MAY 19 2.30 – 4.00pm. A fascinating behind the scenes glimpse of winemaking in the rarified atmosphere of Burgundy. 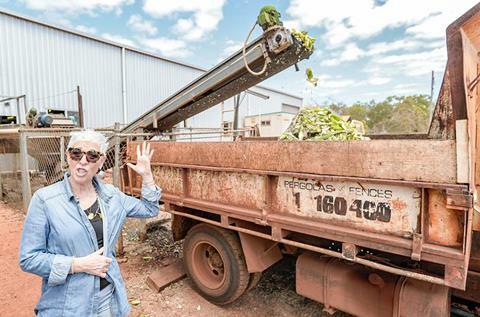 This film is about Ronni Kahn, founder of OzHarvest, who single handedly took on politicians and big business to expose an inconvenient truth: that four million tonnes of edible food is wasted in landfill in Australia every year. Filmed over two years and across four continents, ‘Food Fighter’ follows Ronni’s crusade as she partners with the United Nations, rubs shoulders with royalty and Jamie Oliver, rifles through dumpster bins and holds government to account, revealing what sort of individual it takes to effect such profound change globally. An outstanding film that deserves a sell-out house at BOFA 2018 is the latest feature from British director Andrew Haigh (45 Years – one of the hits at BOFA 2015), Lean on Pete, a deeply moving story about love, loneliness, family, and friendship, told through the unique prism of one boy’s connection to a very special aging racehorse. 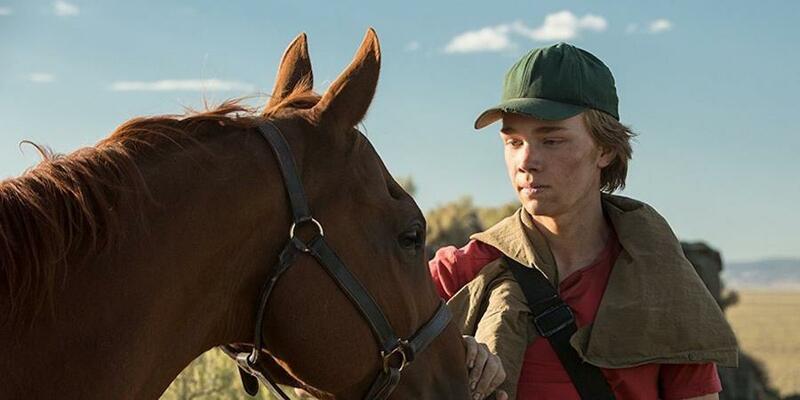 Fifteen-year-old Charley Thompson (Charlie Plummer) finds acceptance and camaraderie at a local racetrack in Portland, Oregon, where he lands a job with Del Montgomery (Steve Buscemi) caring for an aging Quarter Horse named Lean On Pete. When he discovers that Pete is bound for slaughter, Charley and Pete head out into the great unknown, experiencing adventure and heartbreak in equal measure, but never losing their irrepressible hope and resiliency as they pursue their dream of finding a place they can call home. An extraordinary debut performance by Charlie Plummer in a great film – don’t miss it.